Presidential power. Roe v. Wade. Committee confidential. Youth basketball. 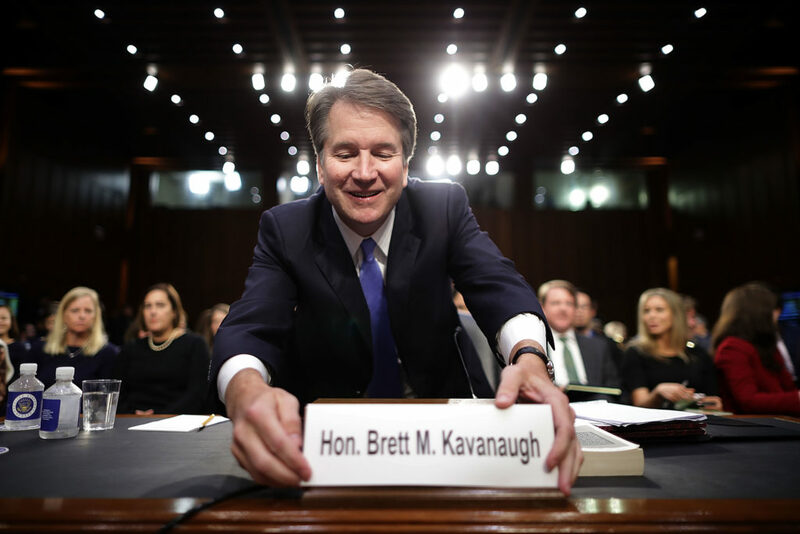 The Supreme Court confirmation hearing for Brett Kavanaugh came to a close Friday, after four straight days of legal debate, protests, and stories about the federal judge's career and personal life. With the hearing over, attention now shifts to Kavanaugh's confirmation vote.